Make sure your property stays warm during the cold winter months and has a constant supply of hot water with our help. 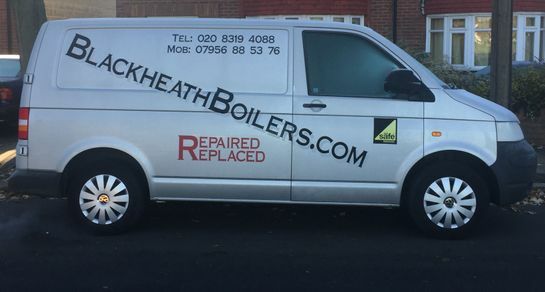 Blackheathboilers.com specialises in all aspects of installing, maintaining, and repairing boilers. Damaged plumbing and heating systems often have catastrophic results for a household. Prevent serious damage occurring at your property due to a broken-down system by choosing our plumbing and heating services. When disaster has struck and your boiler, central heating, or plumbing has become damaged or broken down, call Blackheathboilers.com for assistance. A self-employed plumber and gas engineer, our owner has been working in the Blackheath, London, area for more than 30 years now. During this time, he has developed an enviable reputation for delivering quality same-day services and responding quickly in emergencies. Our owner is Gas Safe™ registered, City & Guilds qualified, and an Intergas platinum installer. 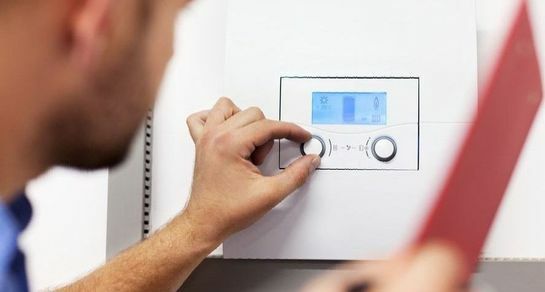 This position means that we receive additional five-year warranties on any Intergas boiler we fit. Our parts and labour are covered by 10-year guarantees, while our services are fully insured and accompanied by 12-month guarantees. Free quotes are provided as standard for every customer, and we are happy to match any prices provided by other companies.